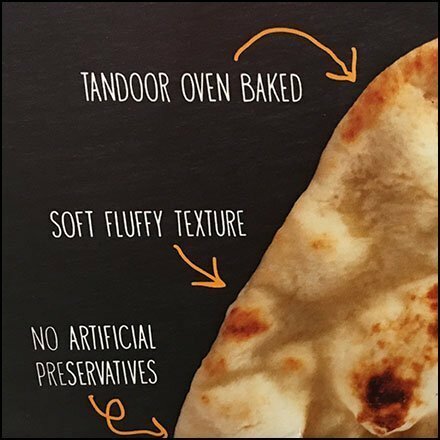 This Naan Flatbread Anatomy Display Discourse itemizes and explains all the reasons you should buy and benefits of this Stonefire branded baked goods offering. Married to an Armenian and hooked on Lavash Flatbread, I need little convincing. But others raised on WonderBread bleached American style baked goods might benefit from an education like this. This Naan Flatbread Anatomy Display Discourse seen at Weis.